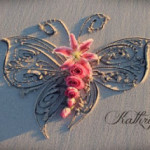 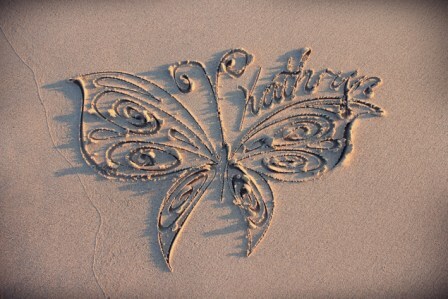 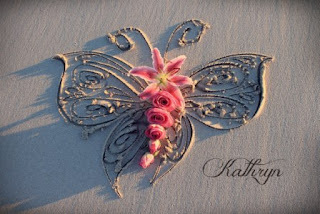 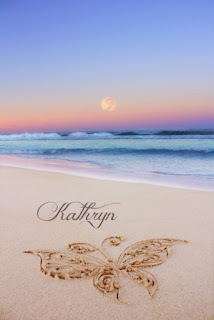 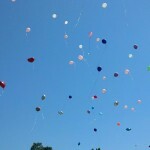 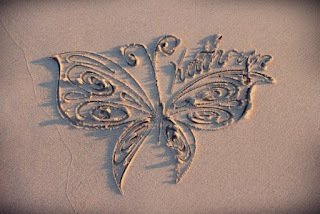 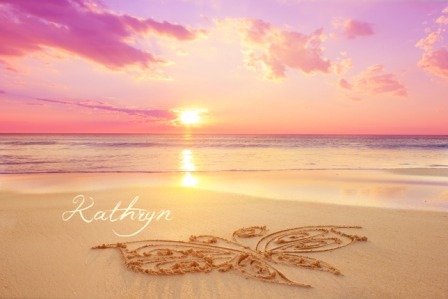 In memory of my beautiful baby, I’d like to share the beautiful beach butterflies we had made in her honor. 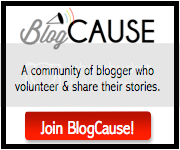 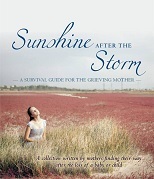 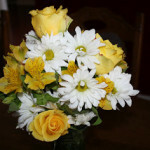 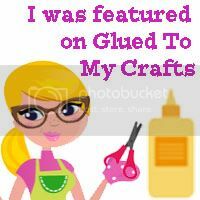 Also, today I am very pleased to be spreading more TTTS awareness on my friend Stacey’s blog, called “Glued to My Crafts! 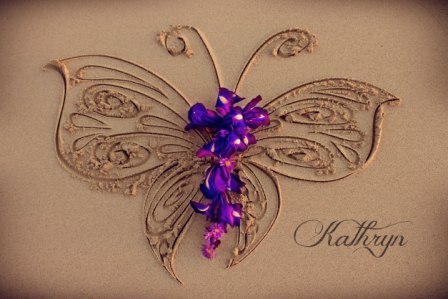 LOVE her page! 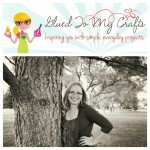 lots of fun crafts, recipes, etc. Please go check out my post on her page! 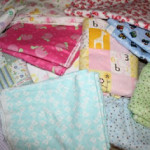 Time to Get Back to the Teeny Tears Project!